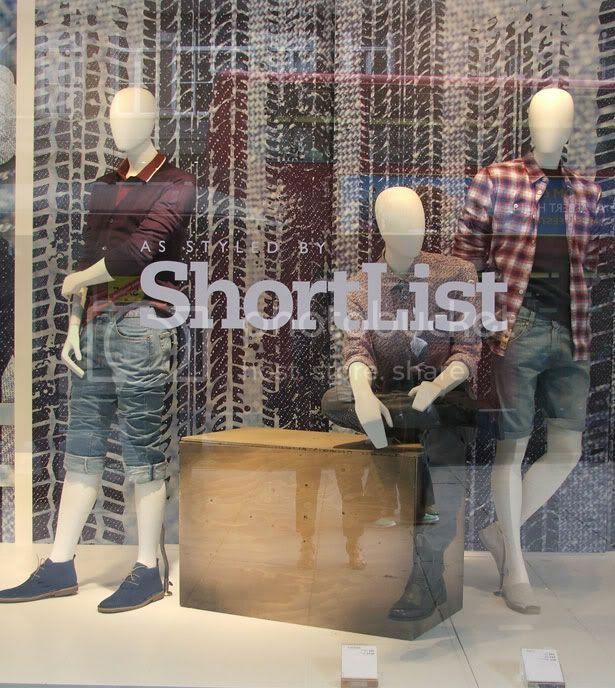 Heading down to Oxford Street for a sneaky shopping trip any time soon? 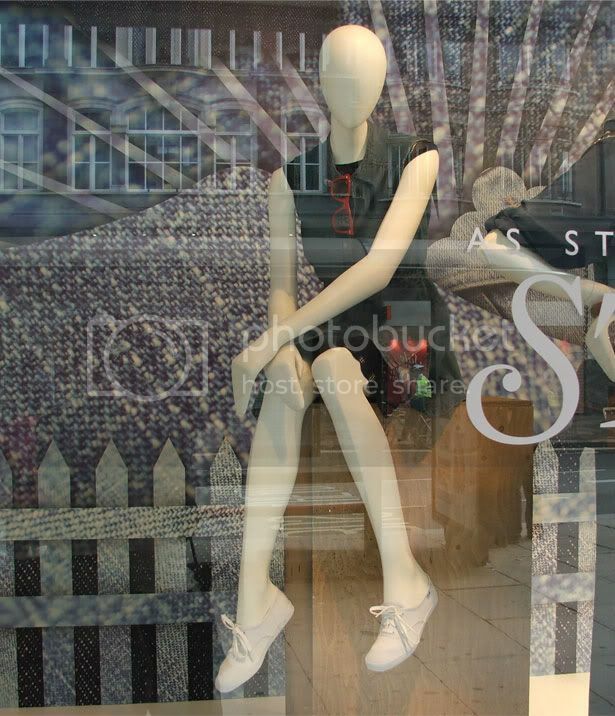 If so, be sure to keep your eyes peeled for our very own window at John Lewis' flagship store. 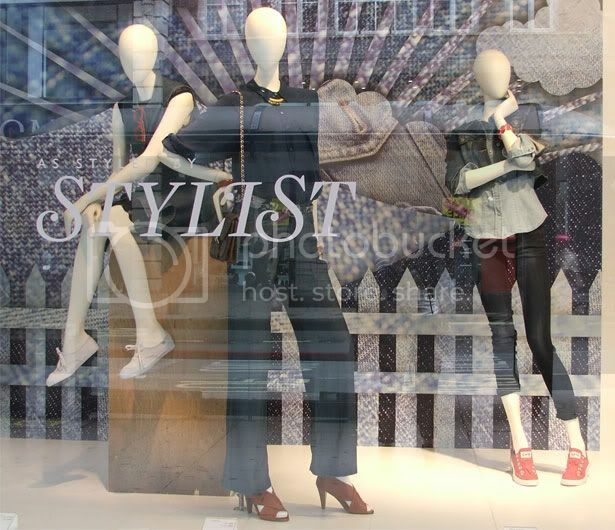 To mark the start of their Denim Forever season, and following last week's denim-themed issue of Stylist, the department store invited the both the Stylist and ShortList fashion teams to design a window display each. 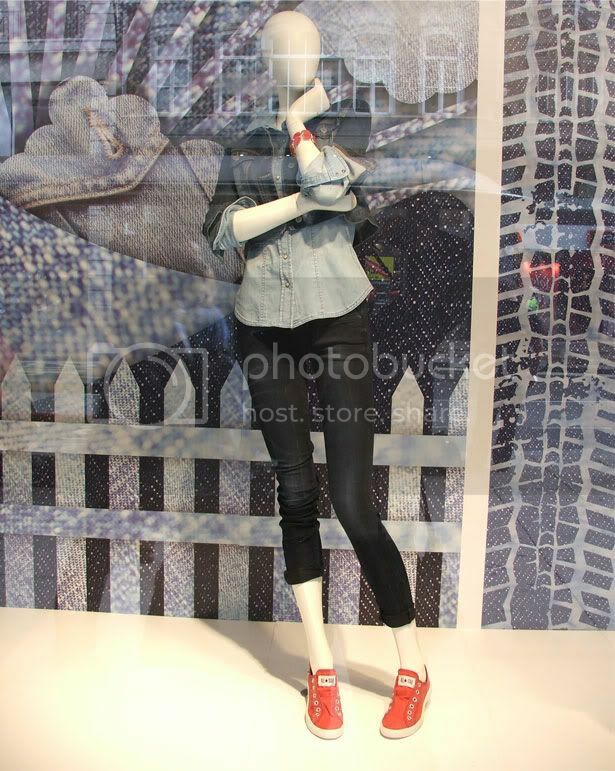 Working closely with John Lewis, Stylist’s Fashion Director, Alexandra Fullerton and ShortList’s Fashion Stylist, Barnaby Ash, selected key pieces and items that would feature in two John Lewis windows in a display titled "A Denim World." If you can't make it to Oxford Street, fret not - we have all the photos from the display on show above and below.